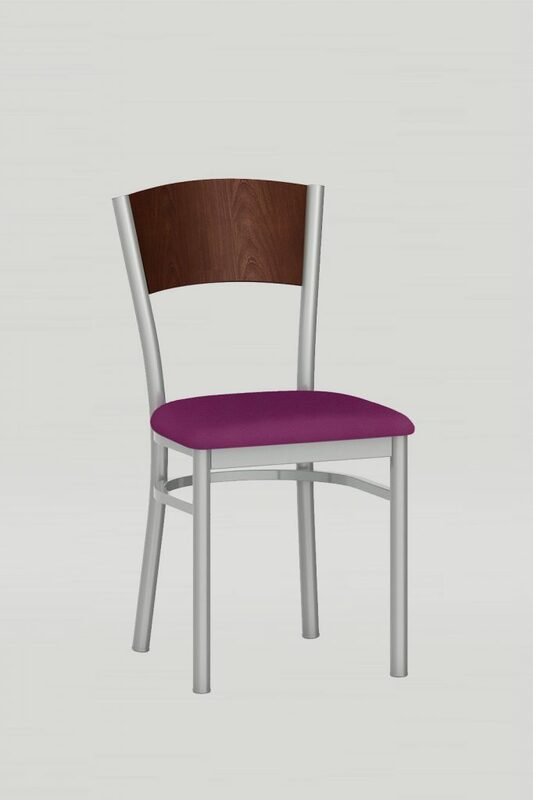 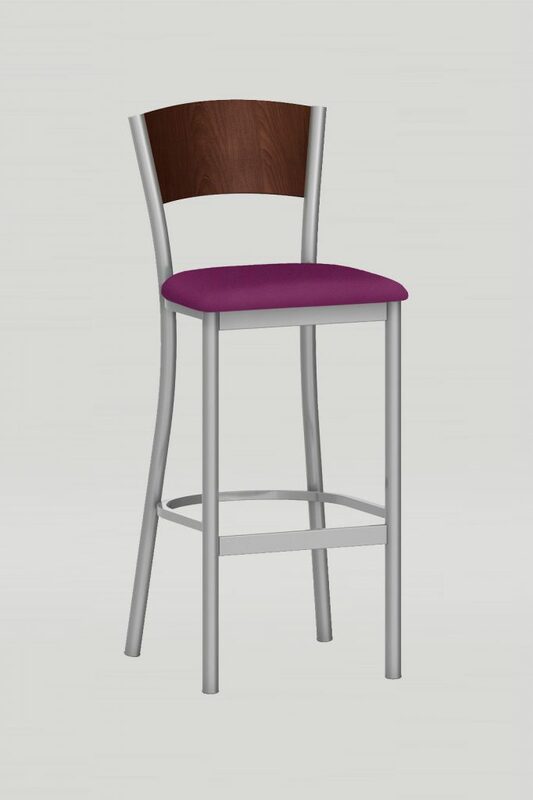 The Artisan II chair has a unique round steel tube frame and wood back panel. 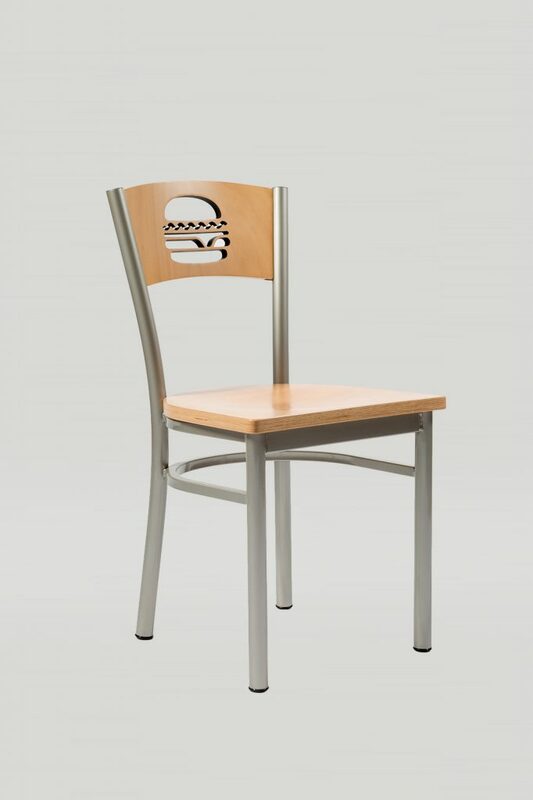 The soft angles of the chair frame are not only aesthetically pleasing, but were designed to protect walls and table tops from damage by eliminating the sharp corners that can leave dings and dents when chairs are pushed in too forcefully. 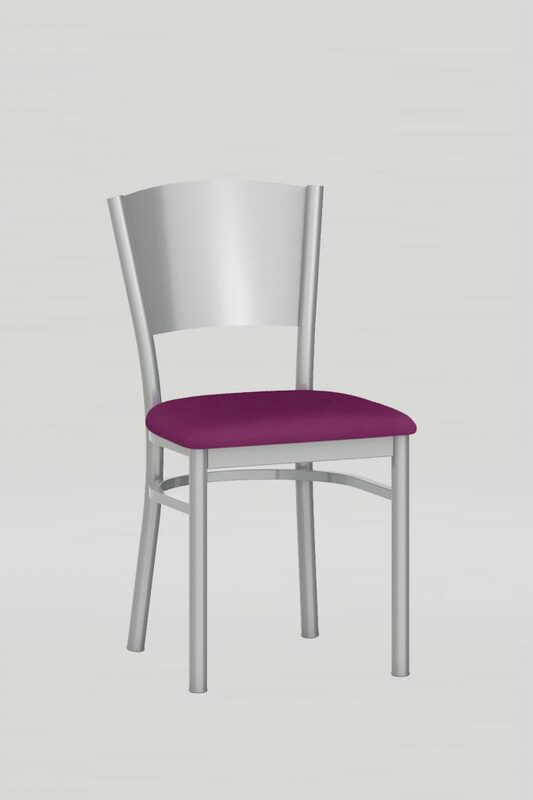 This chair looks great and holds up to use in heavy traffic applications. 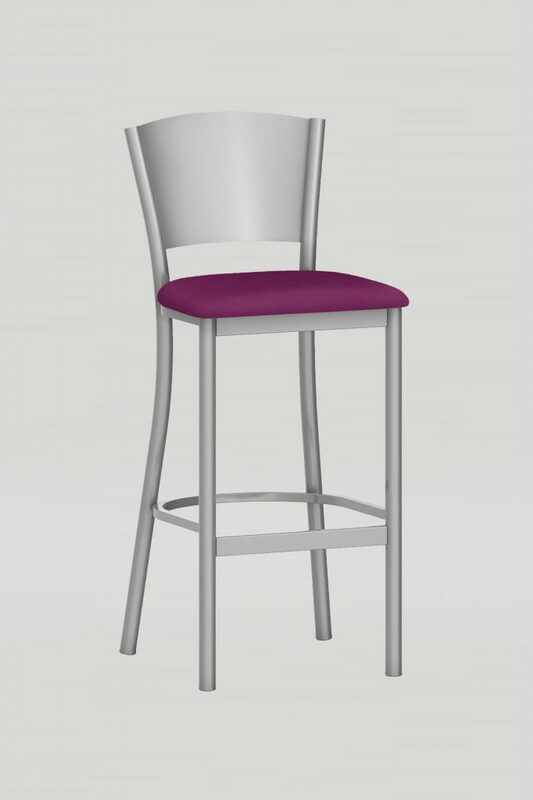 Choose from one of our standard back or customize your chair with an engraving or cut-out.